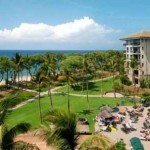 Westin Kaanapali Ocean Resort Villas North is located near Lahaina on beautiful Maui, Hawaii and is a stroll to famous Black Rock. 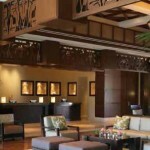 This is a premier beachfront condominium resort with luxurious accommodations for your family vacation. One and two bedroom units feature Westin’s ‘Heavenly” King size beds and baths, fully equipped kitchens, washer/dryer, Jacuzzi tubs, and granite counters. 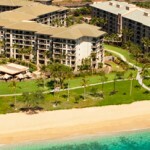 Westin Kaanapali Ocean Resort Villas features an 8,000 sq ft heated pool, gym, sauna, steam room, BBQ areas, kids club, kids pool with pirate ship, spa, grocery, free shuttles, free parking and much more. Comments: Just Listed! Great price for a platinum season odd unit!